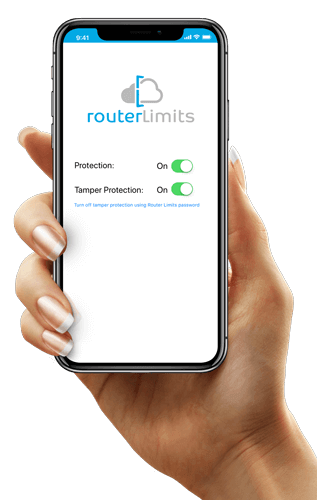 The app extends all of Router Limits settings on home Wi-Fi to your mobile devices data connection and any other Wi-Fi network. The Mini or your enabled router covers all your connected devices on your home network. Router Limits help you manage all devices on your home network, allowing you to manage screen time, filter content, and track browsing history. The mobile app for every other network. 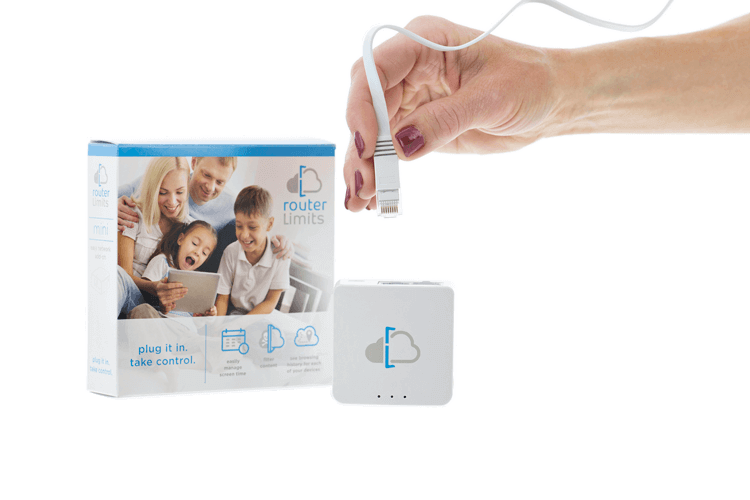 With the Router Limits mobile companion app, all of your home settings follow your mobile devices. Whether they’re on mobile data or a friend’s Wi-Fi, your devices are protected. Start by installing the app. Install the mobile companion app on any mobile device you’d like to manage. The app is quick to install and there are no additional settings to create. Login and turn in on.